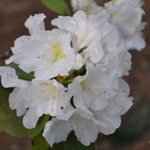 Widely considered to be one of the best white-flowered evergreen azaleas, 'Glacier' was introduced in 1947 by the United States Department of Agriculture’s Plant Introduction Station at Glenn Dale, Maryland. 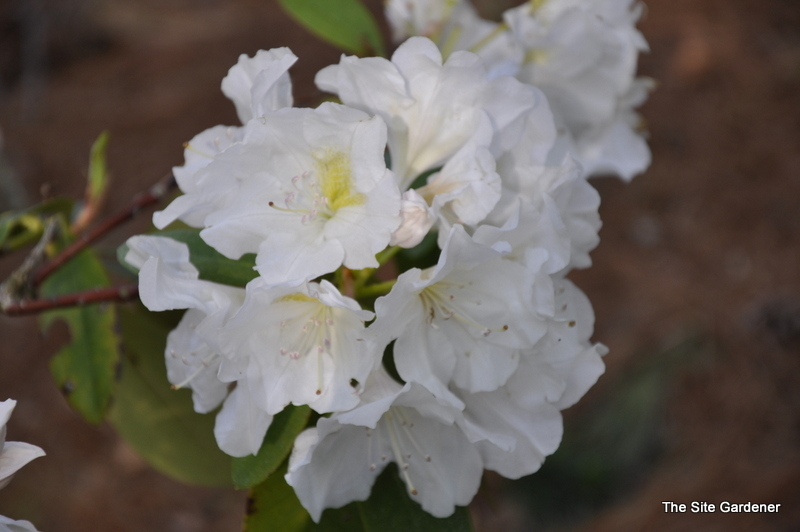 The glistening white, funnel-shaped, single flowers have green flecking at their throats. They appear in mid-spring.